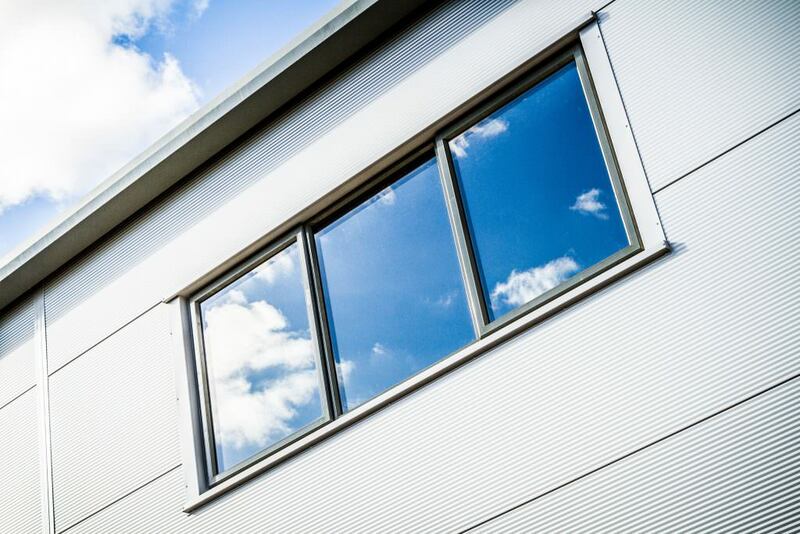 The brand new, state of the art aluminium factory from Sternfenster is set to expand and enhance product output and range dramatically. With aluminium capacity increasing by over 100%, there is no doubt that this new addition to their production arsenal will be a key player in allowing Sternfenster to carve their name into the aluminium market, meeting the demands of the few and the many alike. Not only will this factory significantly increase aluminium output, it will also be the source of 47 new jobs in the Lincoln area. This will allow local Lincoln residents to share the fruits of the Sternfenster success, enjoying opportunities and job roles in a secure, modern and progressive market that holds exciting potential for product innovation and design. In line with this, Sternfenster has experienced a notable increase in the sales of aluminium patio doors and aluminium bi-fold doors. These two products are the result of an intelligent, contemporary design and their increase in popularity reinforces the notion that the aluminium market is the one to invest in. Their new aluminium factory will allow Sternfenster to become a force to be reckoned with in this sector. 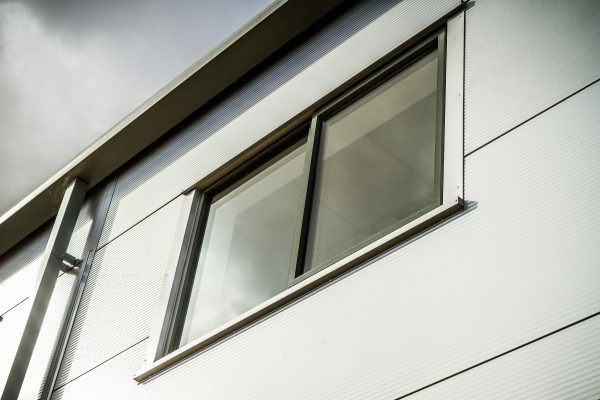 Furthermore, this new factory will enable Sternfenster to launch exciting, advanced products throughout 2017, most notably the high performance and cutting edge aluminium vertical sliders. 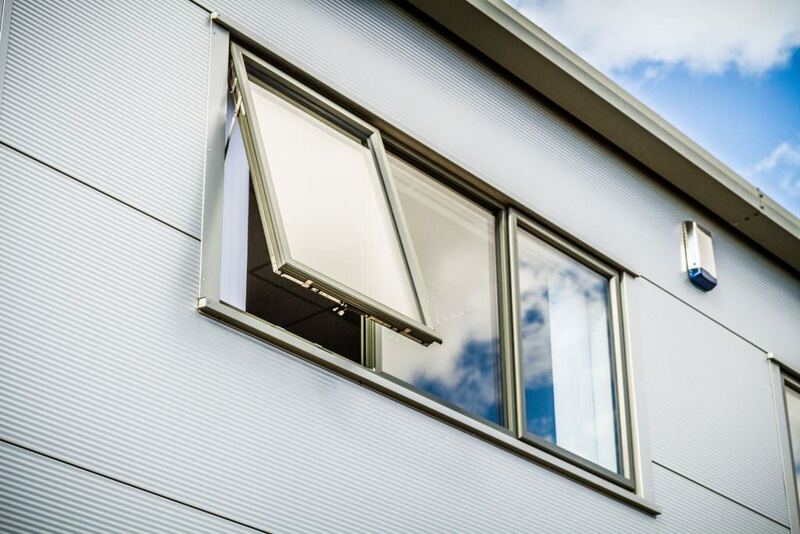 These frames are the pinnacle of aluminium design, leading the way on performance and efficiency, enabling Sternfenster customers to enjoy new ways of enhancing their service. Greatly decreasing the time between the initiation and completion of their production process, the new aluminium factory will allow Sternfenster to decrease lead times on colours across their whole aluminium range. This will not only increase the production rate of Sternfenster themselves, it will also increase the production rates of all members of the Sternfenster Installer Network, allowing you to offer more to your customers. Overall, this new aluminium factory promises much and more, with Mike Parczuk, Managing Director of Sternfenster, stating that there are “exciting times” ahead. He expanded on this by saying that he was “looking forward to improving product range and service offering“ and that “being more in control of our supply chain makes us more flexible.” Overall, this is a clear indicator that Sternfenster is set on growing, evolving and revolutionising their service. The only remaining question is, will you be there to reap the benefits? Become a Sterfenster Approved Installer, today.